Are you ready for your next outdoor adventure? REI is! Now, with their new line of mobile apps, you can order camping equipment, track your activities, and discover exciting destinations all from your phone! Whether you’re planning your next kayaking expedition or just want to restock your outdoor equipment collection, REI’s mobile apps can help. Just some of their programs include the Hiking Project, the Trail Run Project, and the Powder Project. These apps will help you make the most of your favorite sport and your sports equipment. 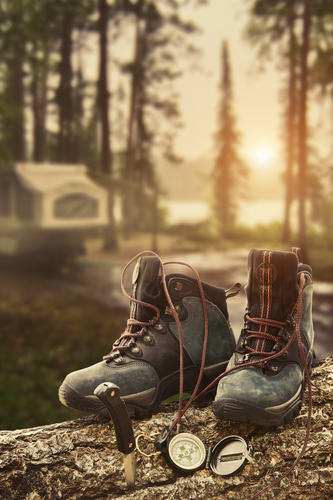 REI also have a shopping app where you order camping equipment straight from your phone or check product availability at your neighborhood REI. Download One of REI’s Mobile Apps Today! Visit the Apple App Store or Google Play to download one of all of these useful apps. Before you go on your next outing, don’t forget to pick up some camping equipment at your local REI sporting goods!